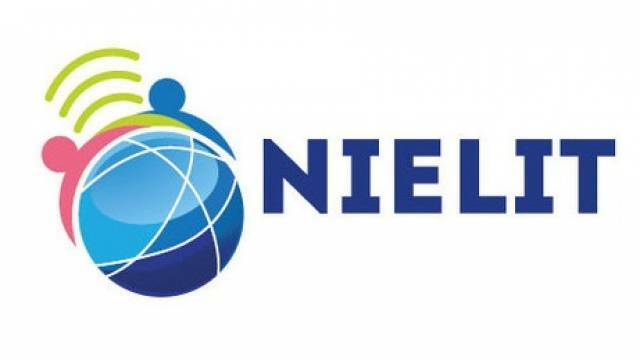 National Institute of Electronics & Information Technology (NIELIT) has released Feb 2019 Batch CCC Exam, Admit Card. Feb 2019 Batch CCC exam will be held be held on 12th February 2019 (Tuesday) till 26th February 2019. Candidates, appearing for the exam, are advised to download CCC exam Admit Card online. National Institute of Electronics & Information Technology (NIELIT) has released Feb 2019 Batch CCC Exam, Admit Card. Applicants can download the Admit Card on its official website. Feb 2019 Batch CCC exam will be held be held on 12th February 2019 (Tuesday) till 26th February 2019. Candidates, appearing for the exam, are advised to download Feb 2019 CCC Exam Admit Card online. Simple steps to download Navik (General Duty) Admit Card are mentioned below. How to download CCC Exam Admit Card online? Simple steps to download CCC Exam Admit Card are mentioned below. Step 2: Click on the “Feb 2019 Download admit card” option. Step 4: Download CCC Exam Admit Card. Exam Date: 12th February 2019 (Tuesday) till 26th February 2019. Note: The entire team of safalta.com wishes All The Best to all the students for their CCC Exam.